This is the second show featuring unheard Voices of Resistance from 2018. 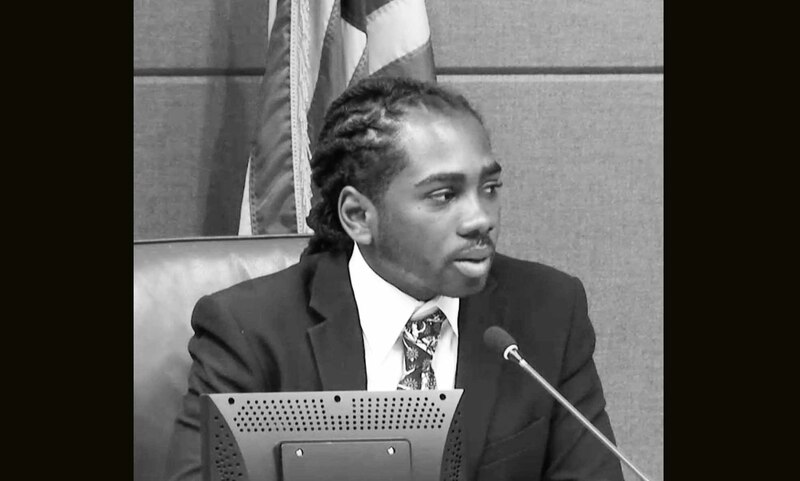 This is part two of our presentation from a recent DC Council public hearing where residents spoke out on brutality and misconduct by the Metropolitan Police Department. The July hearing was held after several controversial interactions between police and residents in DC’s predominantly Black neighborhoods. And after no officers were charged in recent police-involved deaths of Black men and boys. Our regular programming will resume September 14. Voices Include: Activists April Goggans, Eugene Puryear and Marian Gray-Hopkins; Documentarian Liane Scott from Grassroots DC; DC Councilmember Trayon White; DC Councilmember Kenyan McDuffie. On The Ground: Voices of Resistance from the Nation’s Capital (www.onthegroundshow.org) is a weekly show that brings alternative news from DC. We cover social justice activism and activists, those who are in the DC area and those who come to DC from across the nation or from across the globe to speak truth to power. Esther Iverem, creator, executive producer and host, is an award-winning journalist, poet, visual artist and activist. Her most recent book is Olokun of the Galaxy, a book of poetry and visual art about honoring Earth’s oceans and ecosystem and those who perished or descended from the Atlantic Slave Trade. (Seeing Black Press).